Intensely perfumed with lifted savoury notes interlaced with dark fruits. The tannins are soft and silky, layered with plush, ripe fruit. 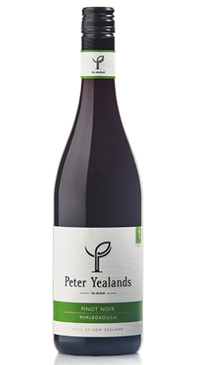 Enjoy this with red meats such as venison or slow roasted leg of lamb.